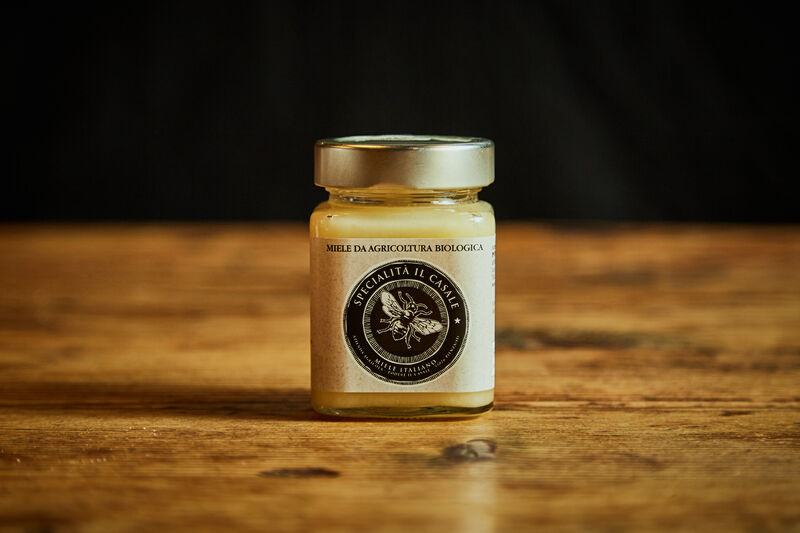 Organic Multiflower Honey - Podere il Casale, Tuscany. Organic Garden Restaurant, services, products. 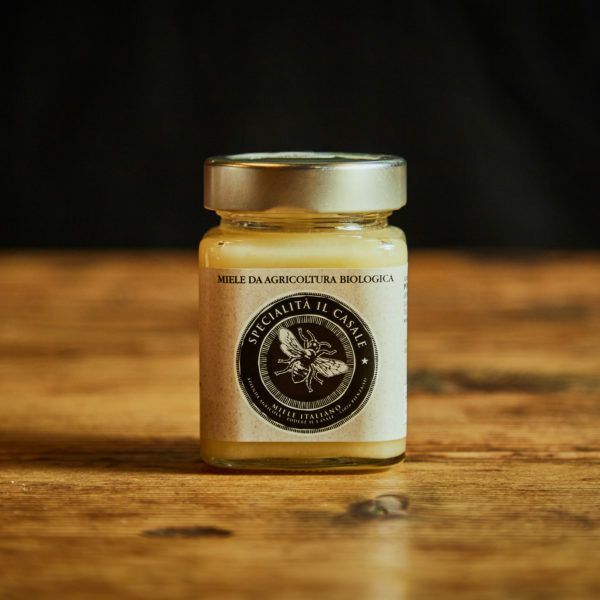 Our organic multiflower honey is a creamy bomb with a pale yellow colour. An explosion of thousands of flowers on your tongue and suitable for mild cheese varieties, as a spread or in various preparations in the kitchen.